The Metro Washington and Virginia Chapters of Associated Builders and Contractors (ABC) honored the winners of the 35th annual Excellence in Construction Awards, September 14 at the Ritz Carlton in Tysons Corner, Virginia. The Excellence in Construction Awards recognizes outstanding projects built by Washington-area ABC members. 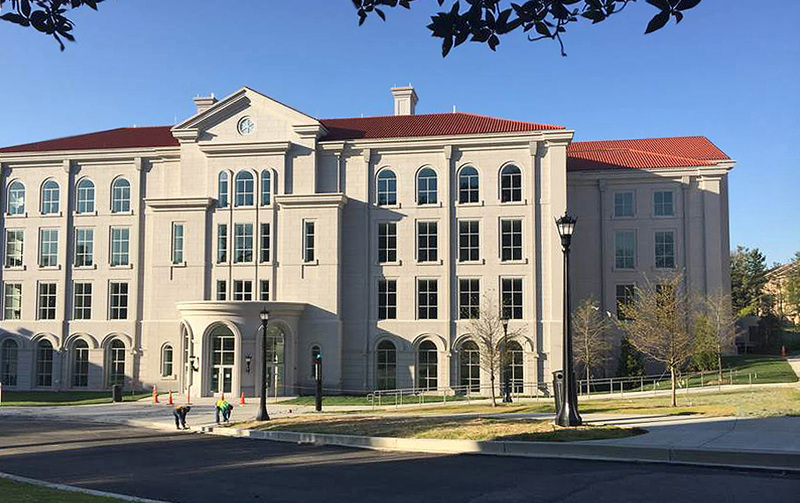 The highlight of the event for Alpha Corporation was the awarding of honorable mention to the Trinity Academic Center Project located in Washington, DC. The Trinity Academic Center is a design/build effort for an 80,000 SF, LEED certified building. This project was submitted for award by Clark Construction, yet Alpha Corporation provided civil engineering services. Congratulations to all involved on a job well done!